SHENZHEN, China, November 7, 2017 – Huntkey, a global leading provider of power solutions, has recently released its new product – the 60W USB-C laptop adapter, which is applied with the latest USB3.1 SuperSpeed and intelligent charging technology. In order to keep pace with the trend that USB-C is slowly replacing the previous USB types, Huntkey has been consistently investing on and developing USB-C products to meet the increasing market demands. As one of the key products of Huntkey, the 60W USB-C laptop adapter is durable and reliable, and designed with a pocket size, smaller than the iPhone X for an easy carry and convenient use. 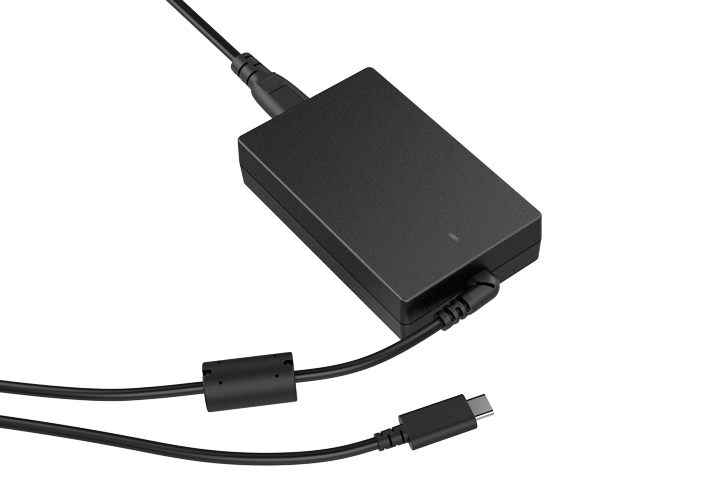 The 60W USB-C adapter is equipped with a reversible connector that allows the users to connect it to the electronic devices in either way, which kills off the irritating problem of connection. Its intelligent charging allows the users to charge multiple devices from cell phones, power banks and tablets to laptops, drones and printers. It is built with all-round protections including SCP (Short Circuit Protection), OVP (Over Voltage Protection), OTP (Over Temperature Protection) and OCP (Over Current Protection). Not only will it protect itself, but also keep the charging devices safe under any circumstances. 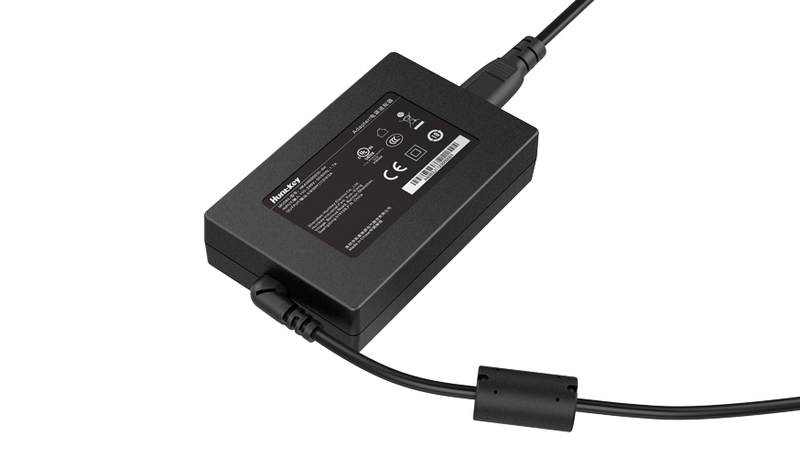 For more information about this adapter, please visit https://en.huntkey.com/product/60w-usb-type-c/, or contact local Huntkey retail stores.